Thank you for visiting our website and getting to know a little about us. We welcome the opportunity to hear from you about how we can be of help. Please take a few moments to contact us with your questions and concerns. We will be in touch with you soon. Business Hours: 9:00 a.m.-5:00 p.m. Monday –Thursday and 9:00-12:30 p.m. Friday. 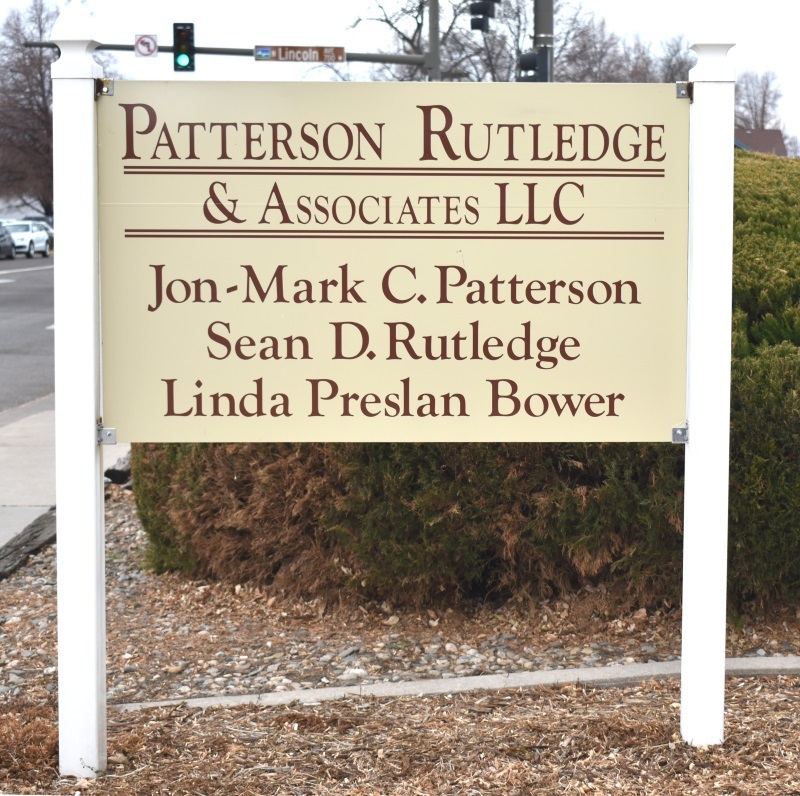 Transactional Business, Real Estate, Water, and Estate Planning/Probate attorneys serving Northern Colorado from our Loveland office. Contact us today to request an appointment.